A Hire Purchase (HP) is actually considered a finance agreement, not a lease in the traditional sense. The main difference between a HP and something like a Contract Hire lease, for example, would be that at the end of the contract you would own the vehicle outright. 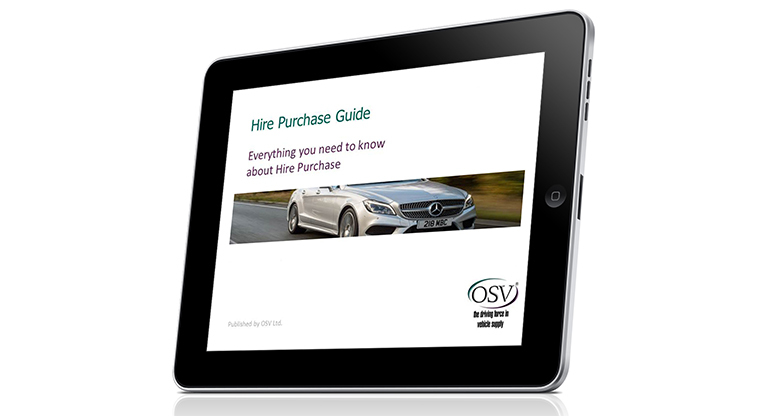 Therefore to make it simple we have created the above video ‘hire purchase explained’ to answer all your unanswered questions. In layman’s terms, a HP agreement involves paying fixed monthly payments for between 1 and 5 years. Once the final payment has been made, the vehicle is yours. Think of it more like a loan you’re paying back, rather than renting a car for that time period. Considering a personal contract hire lease? Download our infographic for the basics of personal contract hire.